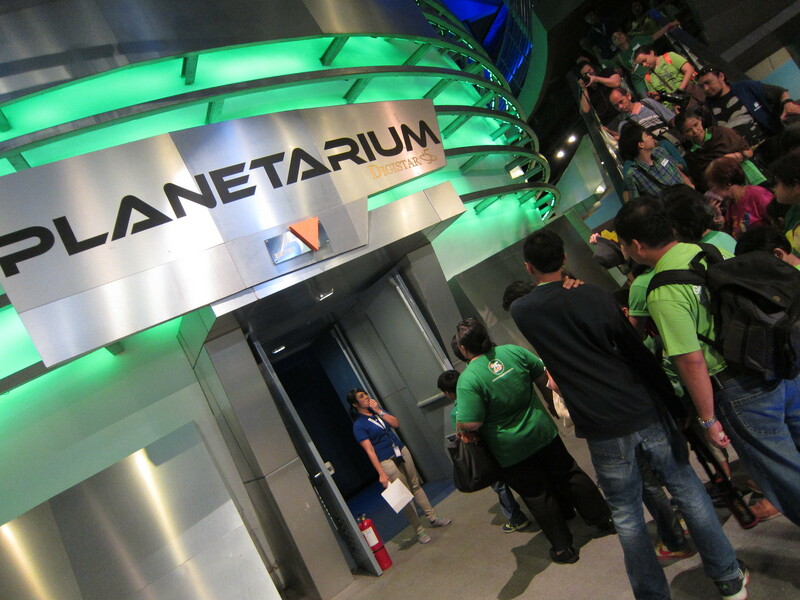 The SM Lifestyle Entertainment, Incorporated (SMLEI), through SM Cares, recently invited Autism Society Philippines to be among the first guests of the newly renovated Exploreum at the SM Mall of Asia. Eight new galleries which include 250 interactive exhibits will continue to show educational content through state-of-the art technologies. Exploreum is a place of total immersion that will stimulate curiosity and inspire interest in science. It’s guiding principle is to make science relevant in everyday life at the same time make learning fun and interactive for its patrons.